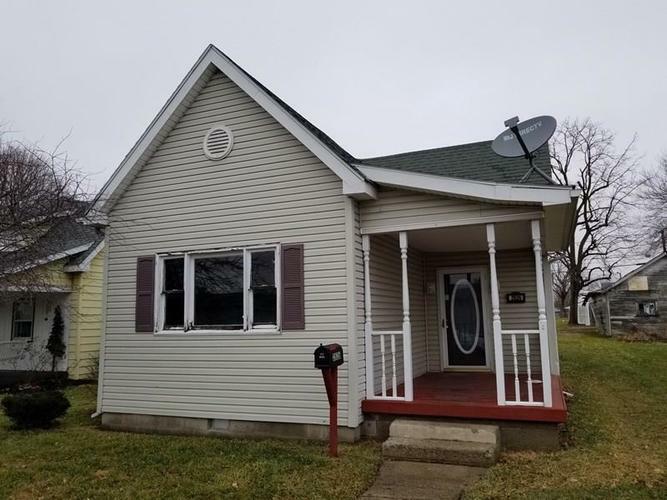 3 bedroom 1 bath home with good Elwood location. Home is in move-in condition and has had some updates. Home features an office/den, a laundry room, and a 2c-d garage. The price is right so don't sleep on this one. Directions:Take SR 28 East to 28th St., Left on 28th to first right on N B St.